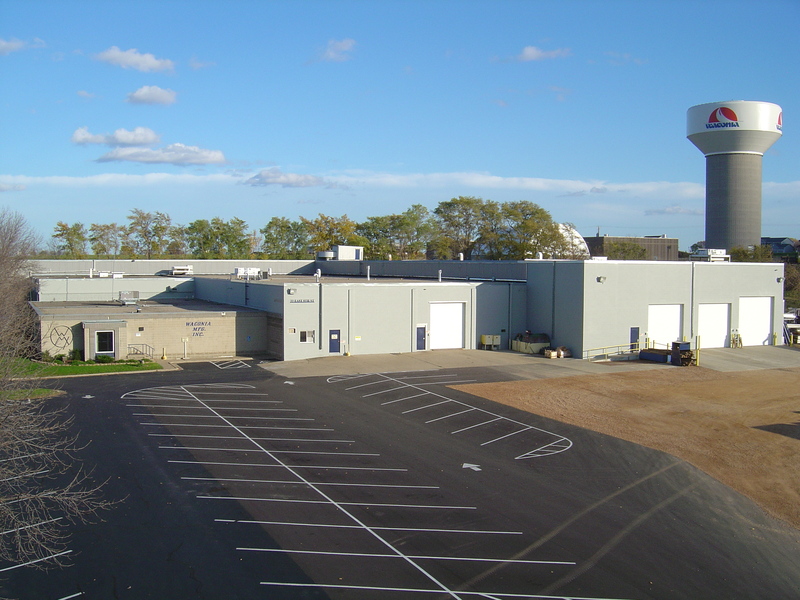 Sackett -Waconia has 5 manufacturing locations located in North and South America. The Baltimore Location has been home to The A.J. 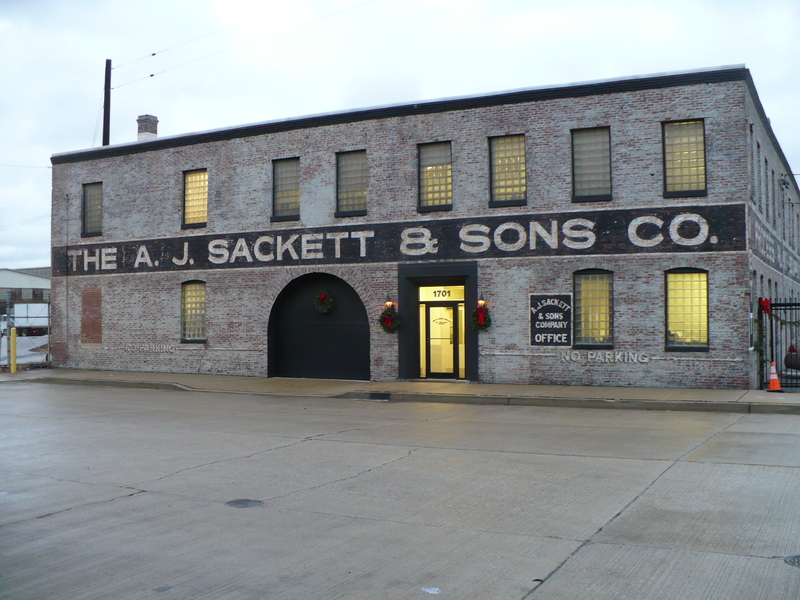 Sackett & Sons offices and manufacturing facility since 1900. The facility includes offices, a machine shop, manufacturing floor, and Research and Development Lab. 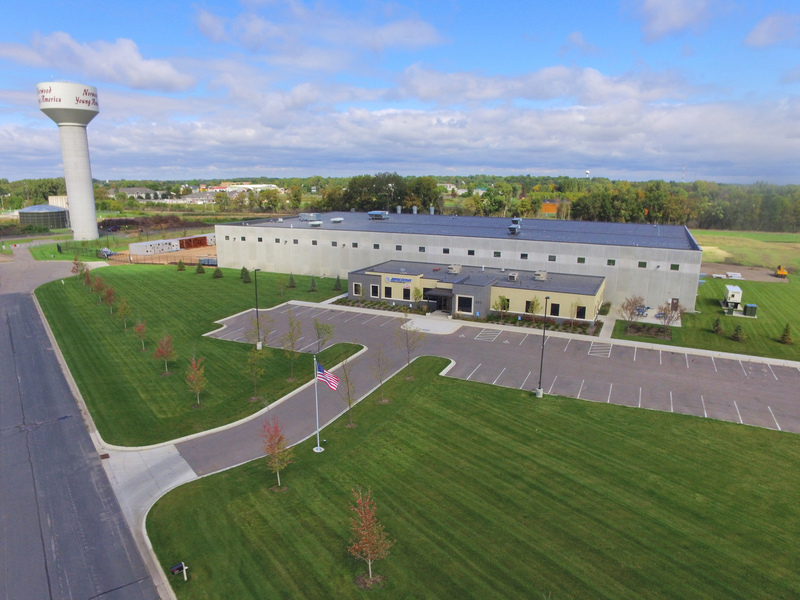 The Norwood Young America location is Sackett-Waconia's newest facility and is the company Headquarters. 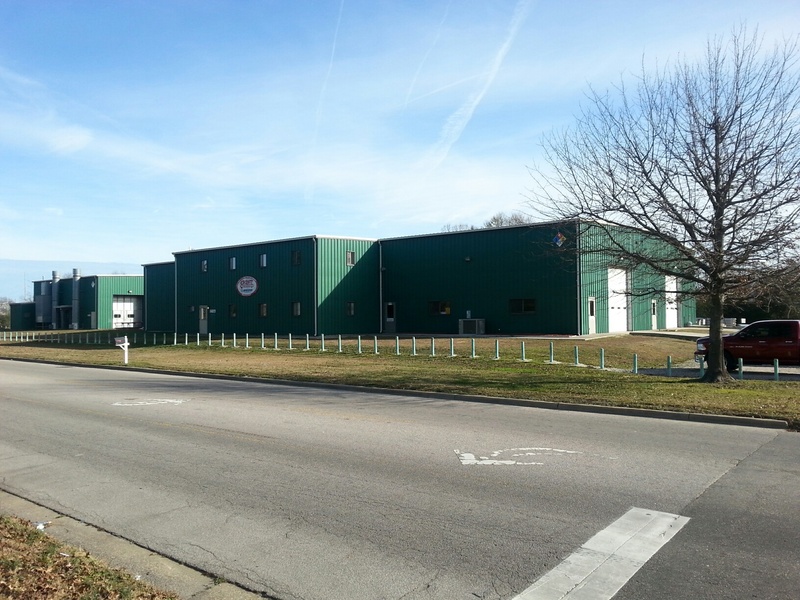 The site features office space, a machine shop, and manufacturing floor. The Wilson NC manufacturing plant was opened in 2014. This location is primarily a manufacturing facility. 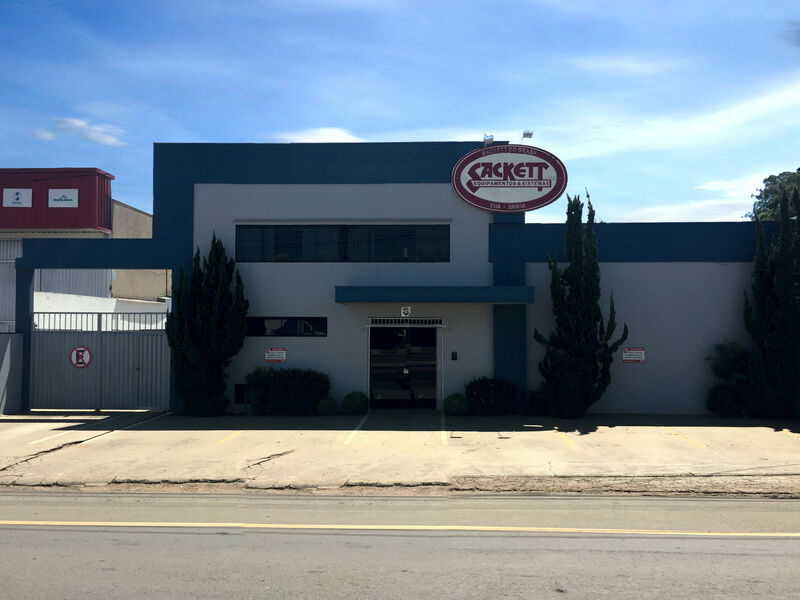 Sackett do Brasil is located in Araxá, and includes offices, machining, and manufacturing. Please click the following link to contact the site, or with inquiries for South American projects.